Painted cabinets are some of the most popular and beautiful cabinets on the market today, they can give you different looks that stained cabinets just can't. There are elegant clean whites, contemporary blue or red, retro orange, or as a Cranberry or Sage island to accent rustic cherry or alder cabinets. Should I buy cabinets online? 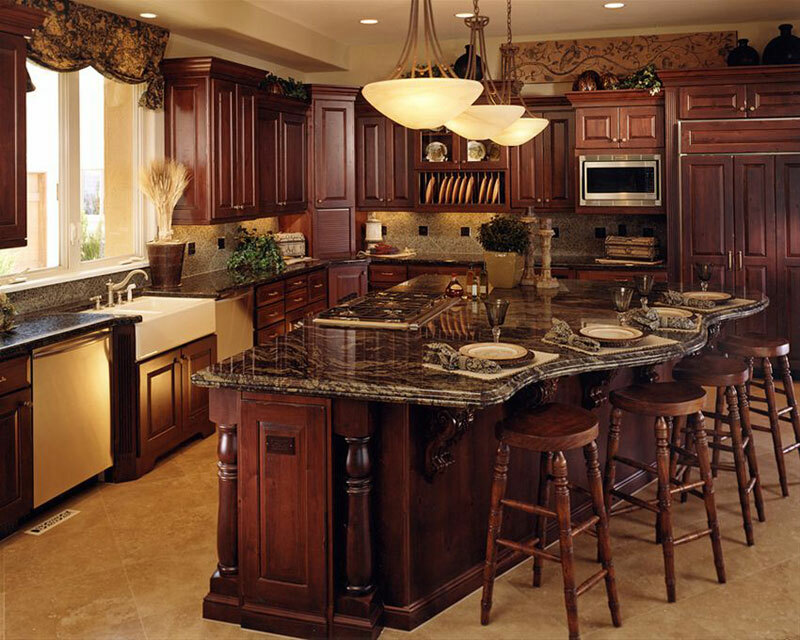 When I first started dealing kitchen cabinets online back in 2003, the company I worked for was pretty revolutionary, we sold cabinets online at wholesale pricing and we basically had no competition. Now days there are a huge number of online cabinet dealers. So many it's hard to tell who's who. The vast majority of them are very similar, they sell imported cabinetry either in a flat box or assembled. 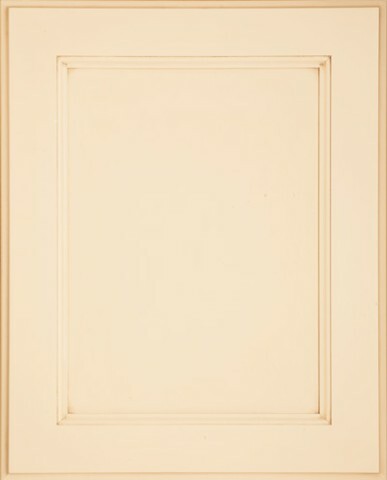 With a limited number of doorstyles, finishes and cabinets available. 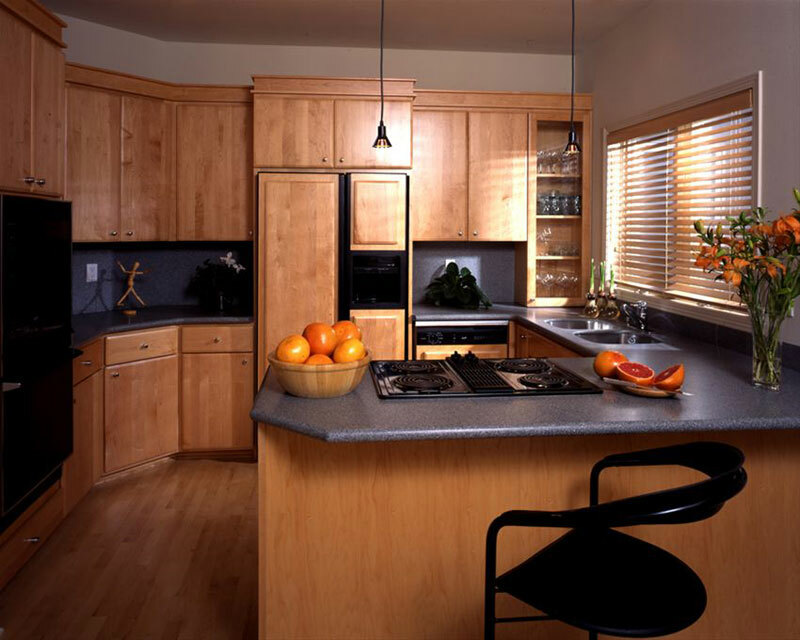 If you've been shopping for kitchen cabinets, chances are you've looked at both framed and frameless lines of cabinetry. You have probably heard of all the advantages of one over the other. But you've probably come to realize, that it just depends who you're talking to as to which one is better. 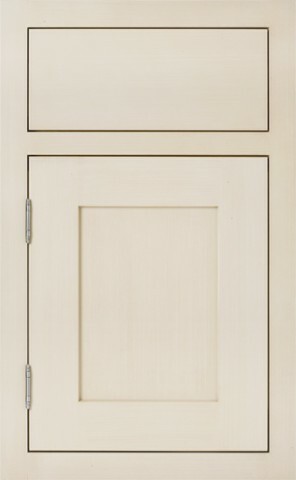 At Cabinet Pro-Supply we offer a huge selection of both framed and frameless cabinetry in every imaginable door and finish, and believe both are great options and each has it's advantages over the other. What makes a great quality cabinet. What makes a great quality cabinet may seem somewhat subjective or a matter of opinion but in my experience it's really pretty black and white. Over the years I've worked with many different cabinet brands, and I can tell you that even though they all have nice displays and samples. There is huge difference in overall customer satisfaction levels between the different brands and types of cabinets available on the market. Inset cabinetry is one of the hottest new styles available for cabinetry. 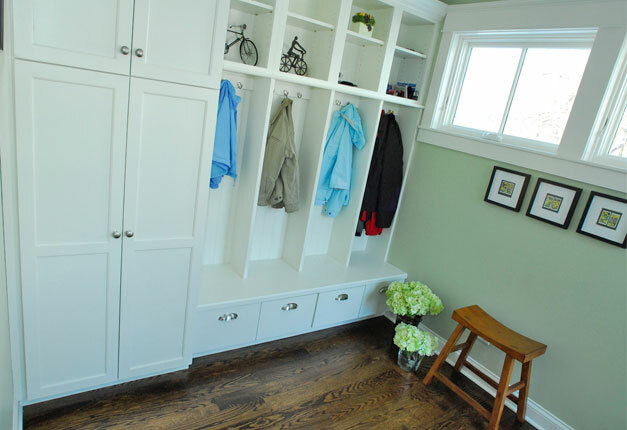 The popularity of inset cabinetry is unsurpassed. You see it everywhere from home magazines to Hollywood movie sets. This is actually a very old style that has been rebooted for a new elegant and modern look. When done with decorative hardware and refrigerator latches you can get a modern retro look that gives a unique and beautiful look to a kitchen project. *No Interest If Paid In Full Within 12 Months.